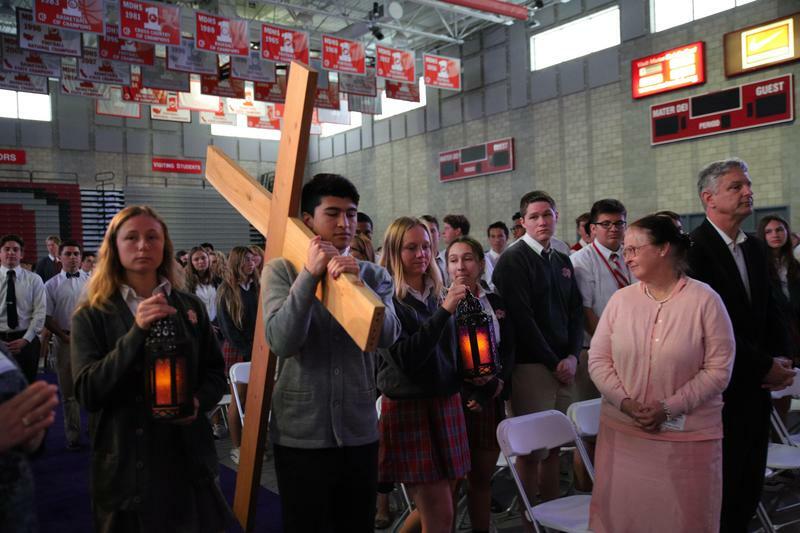 MaxPreps came out to present our football team and girls volleyball team with their national championship trophies. 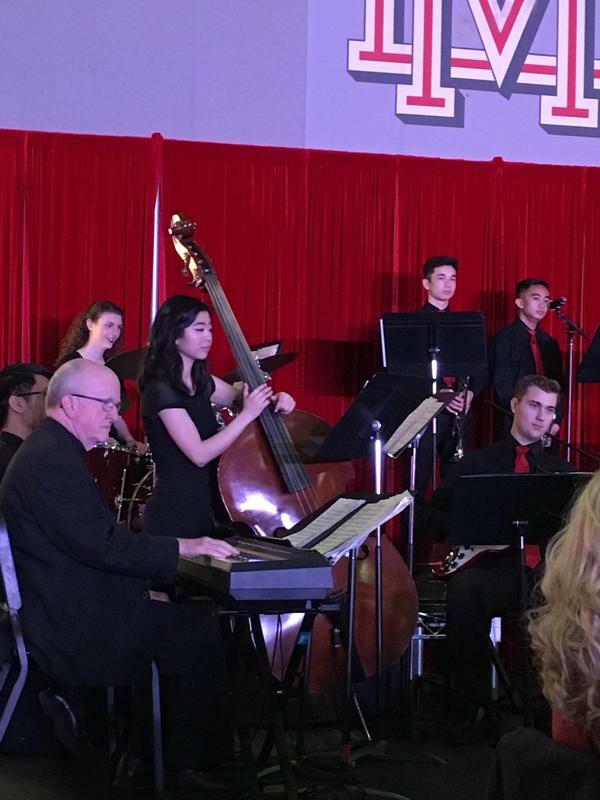 Thank you Bishop Vann for coming to play piano with our jazz band at Red Hot Jazz! 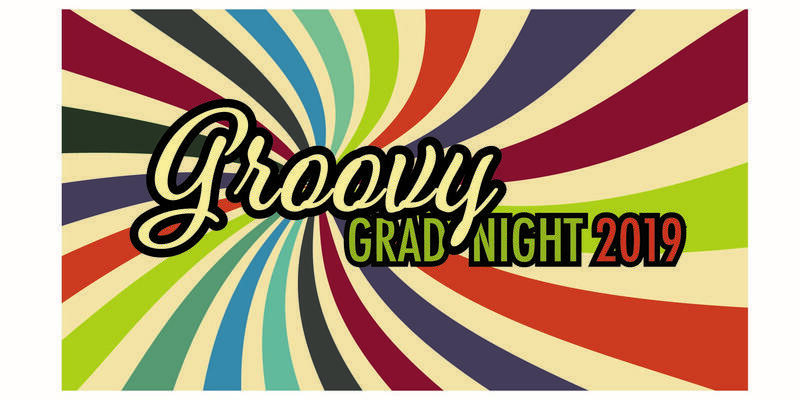 Seniors, get your tickets for grad night! 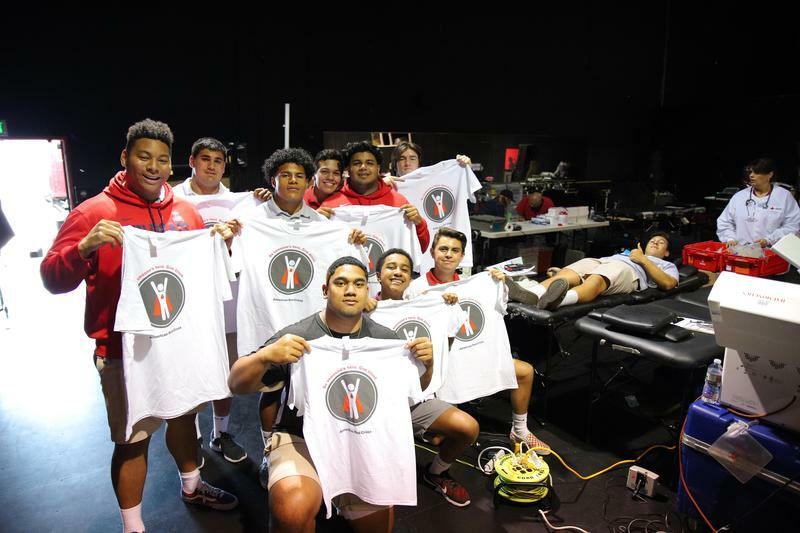 Many of our students chose to give back by donating blood. April Monarchs of the Month! 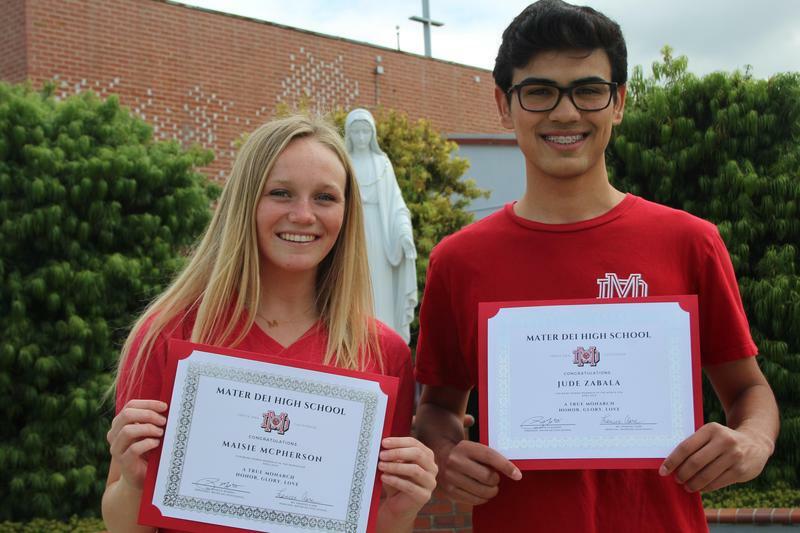 Congratulations to April's Monarchs of the Month, Maisie McPherson & Jude Zabala! 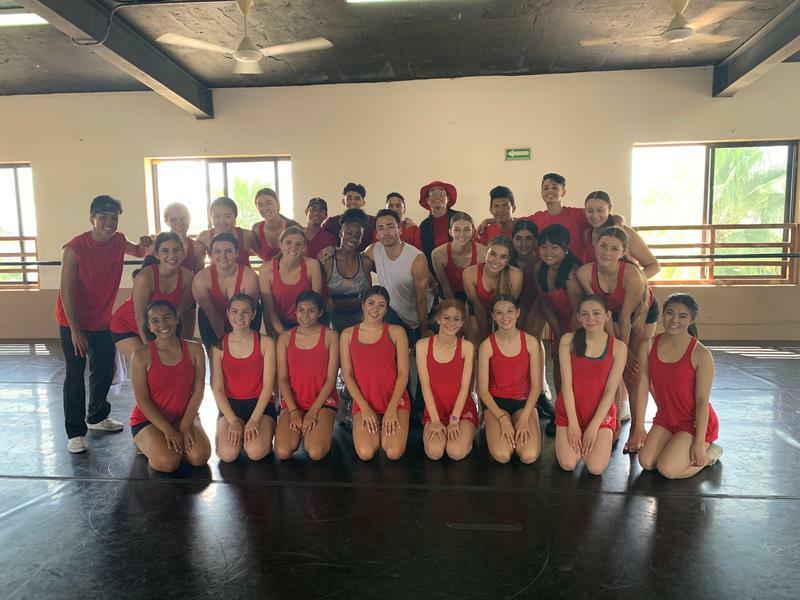 Mater Dei Students participate in Gala de Danza held in Los Cabos, Mexico. 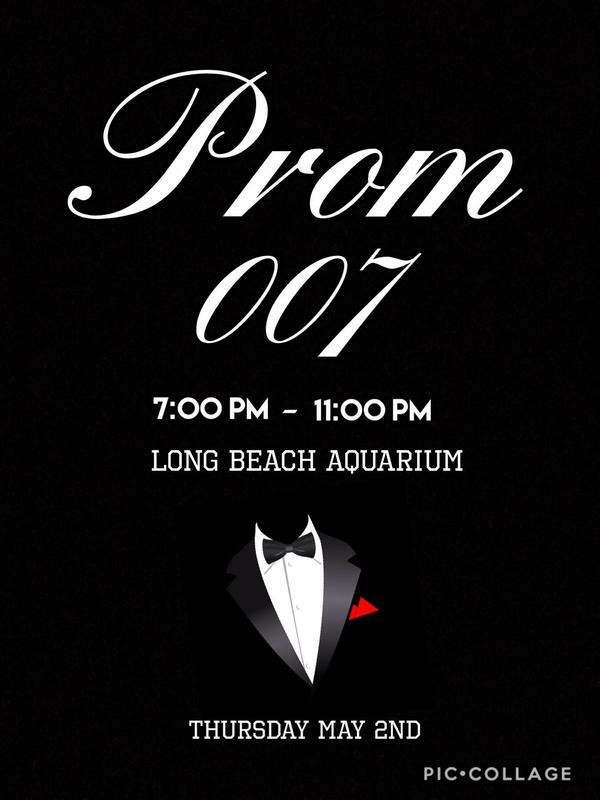 A tremendous performance by all our students in the Guys & Dolls senior musical production!